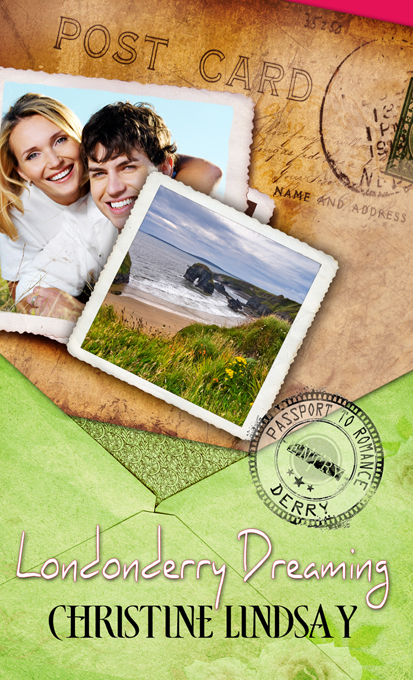 I just received the front cover sent to me from WhiteRosse Publishing for my Passport to Romance novella LONDONDERRY DREAMING. The release date is to be announced. Naomi and Keith’s families once tore them apart—can rekindled love heal old wounds? I love this cover. Am so pleased with it. Below is the back of the book blurb. Will keep you posted with each development as this book is released. 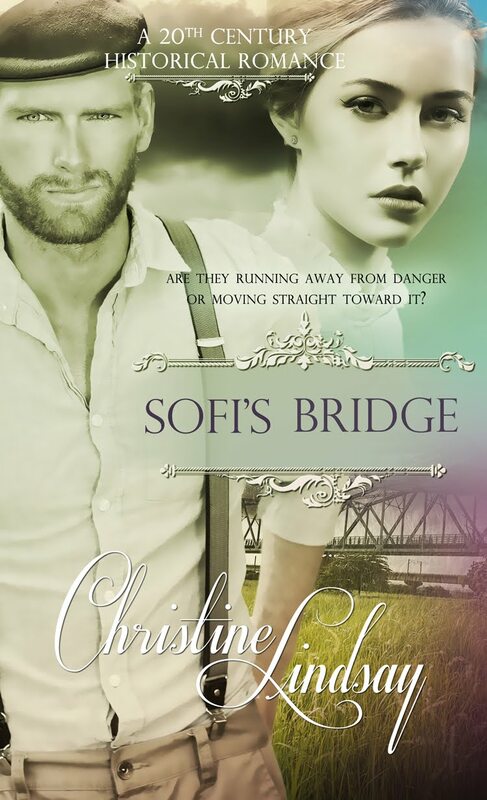 This novella is a bit of a change for me, in that it is a contemporary Christian Romance unlike my series Twilight of the British Raj which is historical. 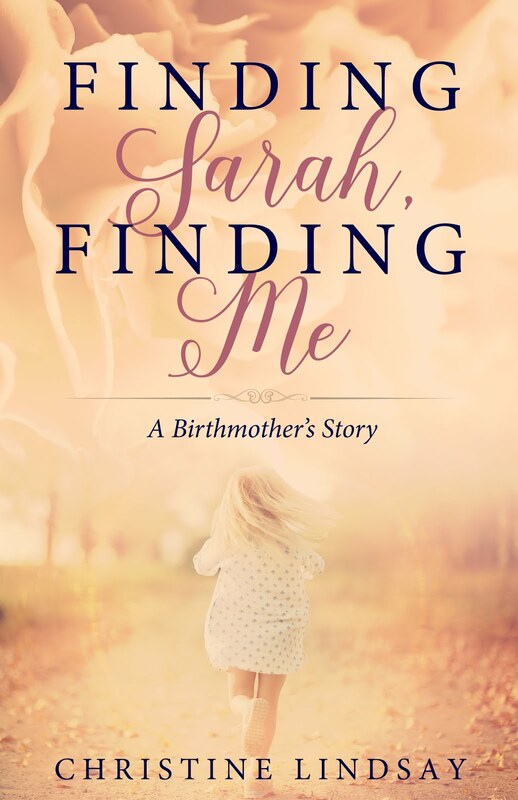 Stay tuned to the next book in my lineup of Christian novels.